Being a parent, what is the major concern that keeps you worried all the time? The academic progress of your child, right? Yes, we all want to keep a record of our kids progress on a regular basis but due to the busy lives and hectic schedules, we fail to do that. All thanks to the advancement in technology trends which brought up the school management software to confront all such issues. These software have actually helped in developing a healthier relationship with their kids academic status and the teachers too. 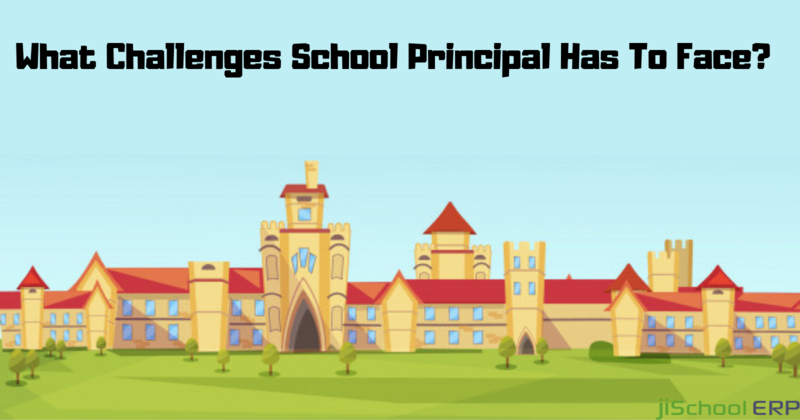 Implementing a school management software into the school campus will not only streamline the operations for staff and students, instead, but they are also of a good help for the parents as well. 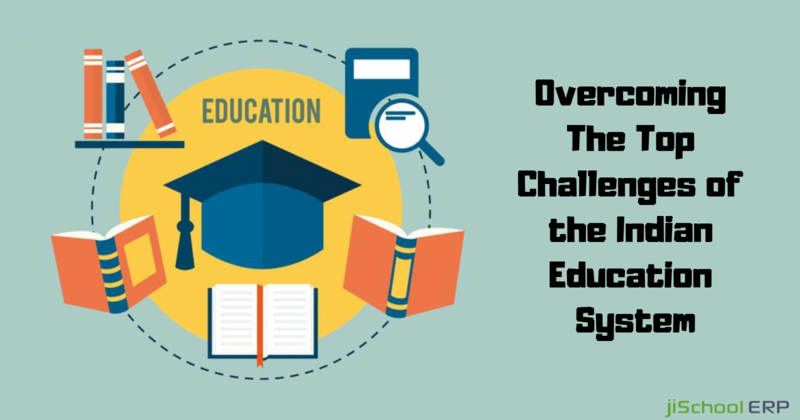 The parents can easily get a clear record of their kid's academic progress, about in which all fields does he/she needs to focus on, and get an information of all the school-related matters. Here is a list of the key benefits a school management software offers to the parents and makes schooling easy. Assignments & daily homework: Parents get a clear view of the daily homework, pending homework, assignments to be submitted or the project submission dates. They can accordingly keep a track if the child is doing the tasks or not. This would help in keeping the child up to date with the current course. Library Records: Parents can know the details of the books issued to their kid, the returning dates, fine charged, if any and remind the child about the book submission dates. Report Cards: Getting the students progress reports subject-wise in a clear format will help the parents to monitor the areas where their child is weak or the subjects where he/she is good at. Getting the grades attained by the students over an online platform will be quite helpful for the parents. Moreover, parents can even ask the teachers accordingly about their kid's improvement and progress. Fee Payments: Parents can track the fee status, fee submission dates, last dates in real time and stay updated with the latest information. 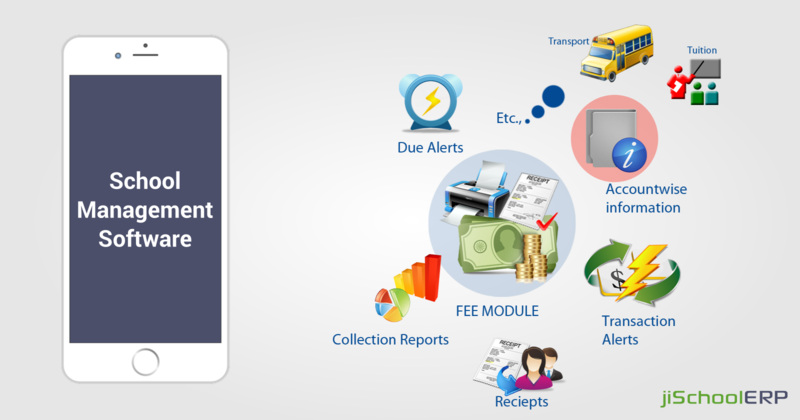 Moreover, they can get notification and alerts about the fee submission related information. They can accordingly submit the fee online and remain out of the hassle. Student Attendance: Parents can get the daily attendance report of their child and keep a record over it in real time. This will help them to get an idea about whether their kid is attending the school on a regular basis or not and if he takes any leaves in between. Events & other school activities: Getting a clear view of all the upcoming events, co-curricular activities, fests, alumni, and other function details can be shared instantly with the parents via the school management software. Parents can get an idea about in which all activities have their kid participated in. Alert & Notifications: Each and every activity, student information, progress report, fee details, everything can be shared with the parents via alerts and notifications sent to them on a regular basis. Keeping the parents updated with all the information of their kids will not only benefit them, but it will be beneficial for the school administration equally. 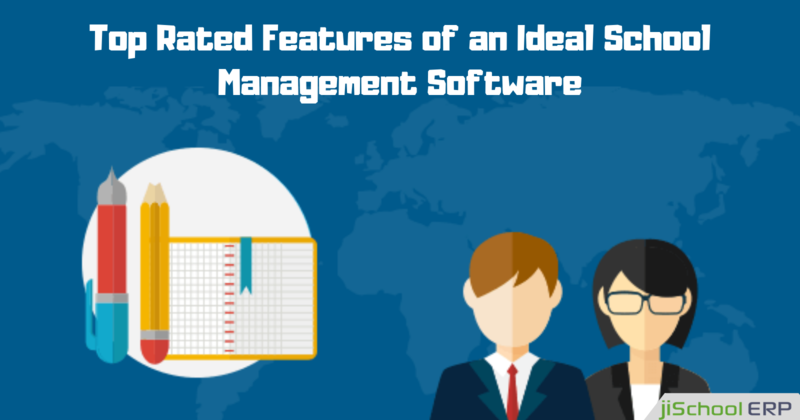 So, get your manual school management updated with an automated platform and make schooling fun now!